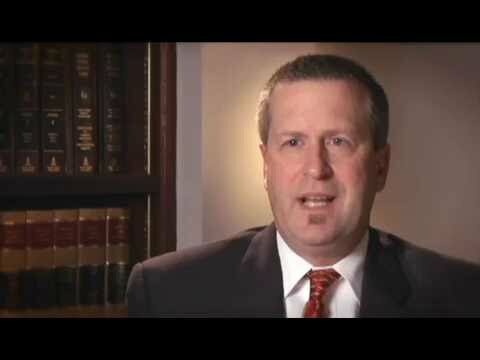 South Jersey Medical Malpractice Attorneys - Are You A Victim? We trust that doctors will use all possible caution and diligence when diagnosing and treating our condition. When these expectations are not met and our health is compromised, the consequences can be life altering. At Wallace Law, our Camden County medical malpractice lawyer is here for you. He understands the many issues that surround doctor negligence, and is particularly well equipped to deal with claims in the orthopedic, podiatry and dental fields. Everyone makes mistakes — including doctors and health care personnel. Not all mistakes constitute medical malpractice, even if you experienced a poor or adverse outcome. It is thus always a good idea to consult with an experienced lawyer before taking legal action. He or she can evaluate the facts of your matter and determine whether your case is valid. Under New Jersey law, you must obtain an “affidavit of merit” from a doctor who works in the same field as the person with whom you treated. This will help confirm that your health care provider was negligent or deviated from an acceptable standard of care. At Wallace Law, we are committed to building a strong case on your behalf. Our attorney has more than 25 years of legal experience and is well attuned to the many nuances and complexities of medical malpractice matters. He understands state standards and will do his utmost to gather the evidence you need to win full and fair compensation. We recognize that malpractice claims can be costly to pursue and require careful preparation. That is why we maintain connections with doctors and medical experts who can provide expert witness testimony and accurately analyze your medical records. If you have been a victim of malpractice, our Voorhees-based firm will aggressively defend your right to compensation. Contact our office at 856-428-5500 to learn more about how we can help. Evening and weekend hours are available by appointment. Wallace Law is located in Voorhees, New Jersey, and represents clients throughout the South Jersey area. We also serve clients in nearby Pennsylvania. If Patron Has Been Overserved, Can You Sue The Bar If They Cause An Accident? How Long Do You Have to Be Separated to File for Divorce In New Jersey?